There was once a girl so small that she could float on a lily pad and ride on the back of a dragonfly. 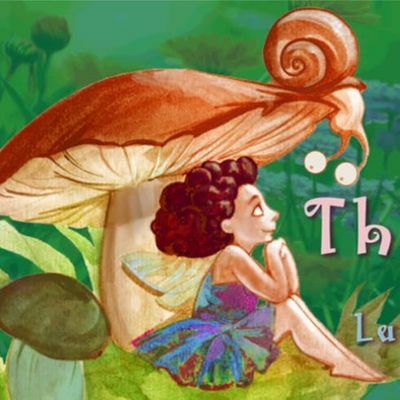 Based on the Hans Christian Andersen classic, BCT’s new adaptation by critically-acclaimed playwright Lucinda McDermott is infused with Spanish language learning opportunities. 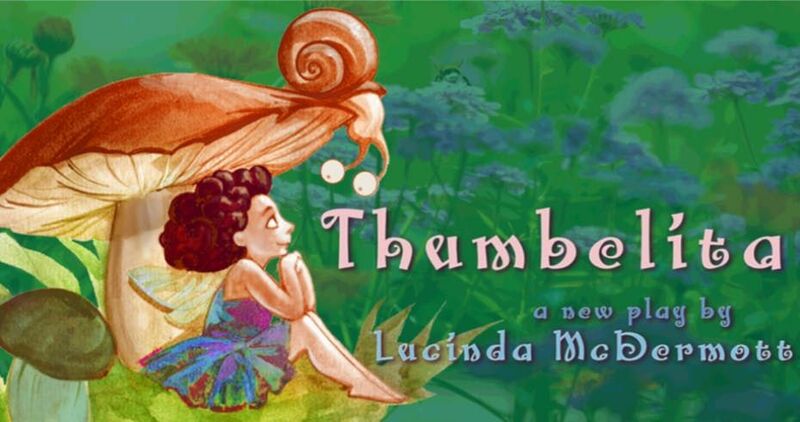 Follow the adventures of Thumbelita: a tiny person in a giant world reminding us all that good things truly do come in small packages! 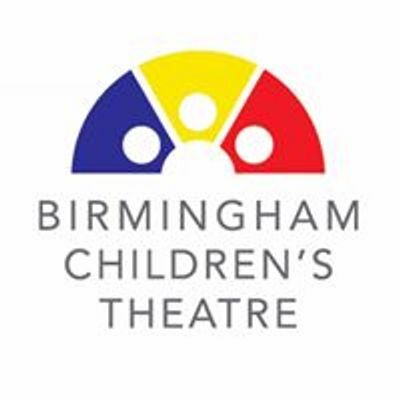 Birmingham Children’s Theatre is proud to offer sensory-friendly performances for children and adults with autism spectrum disorder, sensory sensitivities or other special needs. These performances are designed to provide an arts experience that is engaging, enjoyable, and accessible for all of our audiences. Families will also have access to resource materials to prepare for their visit. Questions about our Sensory Friendly performances can be sent to Ym94b2ZmaWNlIHwgYmN0MTIzICEgb3Jn.